The SPEEDWAY CONTROL BUREAU website is a single source of all the official SCB Documentation. 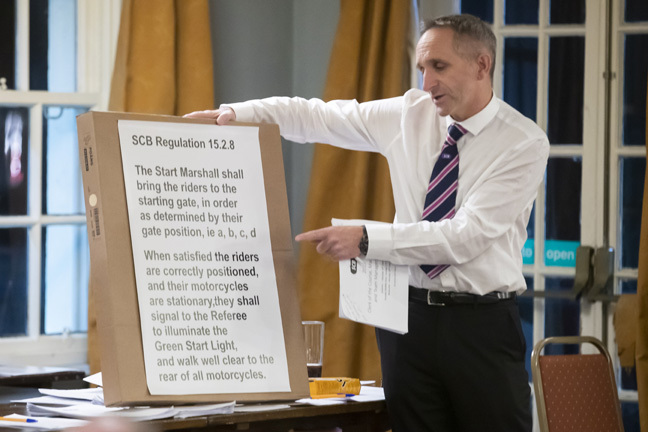 These documents include: SCB Regulations, Supplementary Regulations, Circulars, Press Releases, Information Notices, Rider Registration details, SCB Officials Licence holders, Team Declarations & Official Green Sheets, the Official fixture listing including Referees Allocations etc, and on a day-to-day basis the website will provide a copy of the Meeting Referee's Official Results Sheet & Report. Some of the Reports and Listings that are available are restricted to persons with passwords. 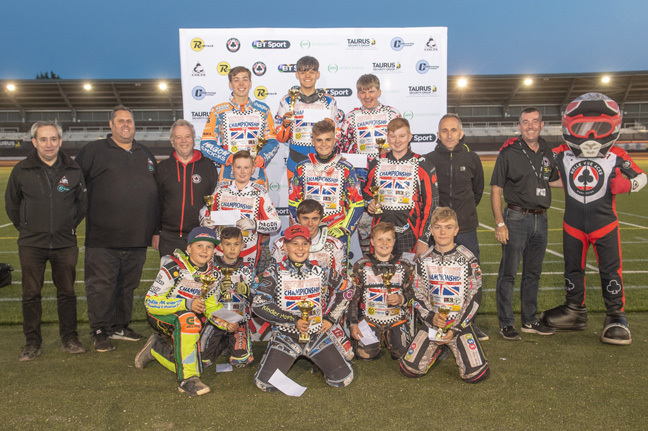 The British Speedway Promoters Association official website (www.britishspeedway.co.uk) will continue to be the main source for Daily News, Match Results, Team Listings, Rider Profiles, League Tables etc.